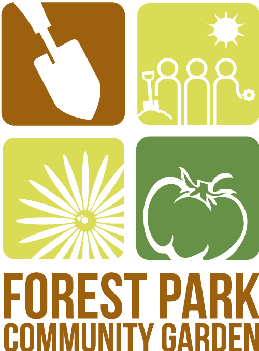 Have Some St. Pattrick's Day fun with Forest Park Community Garden! 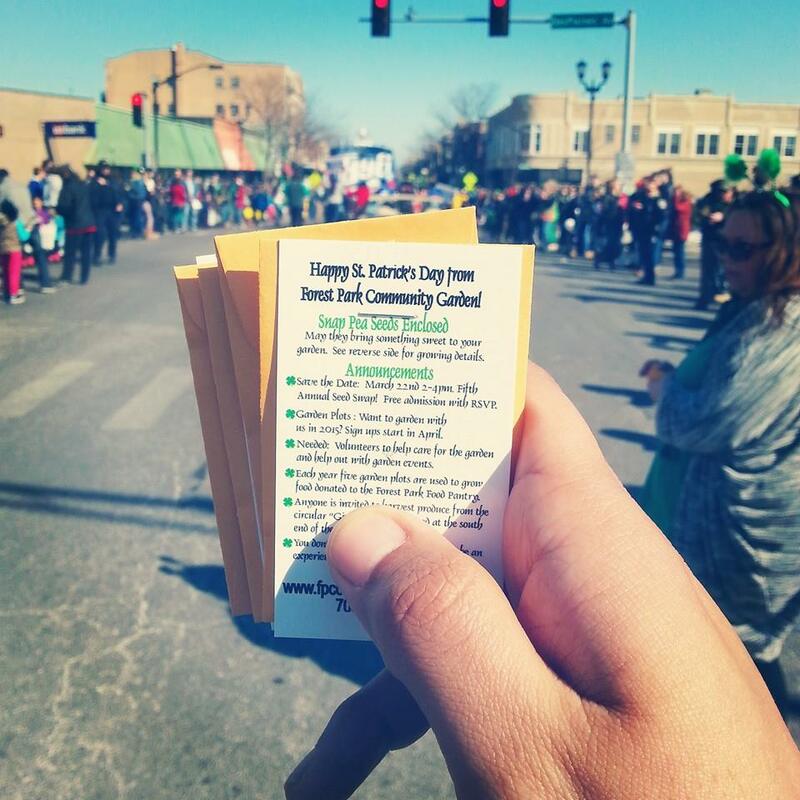 Each year we participate in Forest Park's St. Pattrick's Day Parade, this year on March 3rd. The parade is so much fun to view and participate in. We have our home made garden float on wheels and we hand out free seed packets to the crowd. This event is a great opportunity for us to get the word out about the garden and about our annual seed swap event. We need your help!